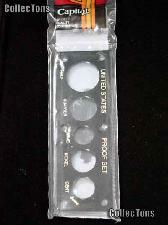 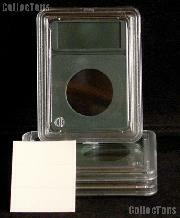 Plastic coin holders offer a wide variety of protection and display options for your collection. 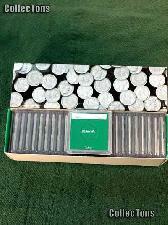 All of our plastic coin holders protect your collection from the wear and tear of handling as well as from oils and other substances coming in contact with the surface of the coins. 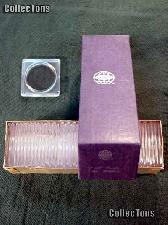 Each holder is crafted from inert materials that will not negatively effect your collection. 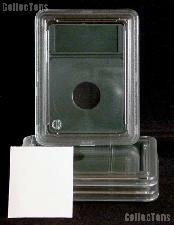 Each plastic coin holder features a clear window for easy viewing of each side of your coin. 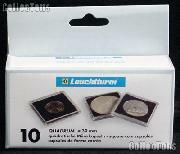 There are a variety of sizes and backgrounds that will enhance the presentation of your coins. 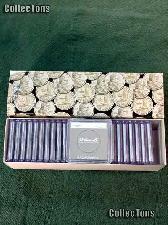 Whitman snaplock holders have frosted backgrounds. 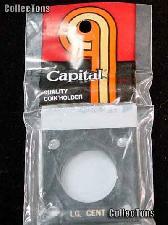 The 2x2 Whitman snaplocks hold one coin each while the 2x6 Whitman snaplocks hold 5-6 coins each. 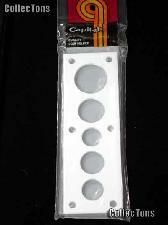 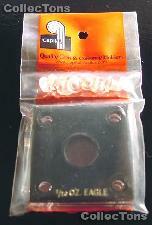 Harris snaplocks are bank color coded and measure 2 inches by 2 inches. 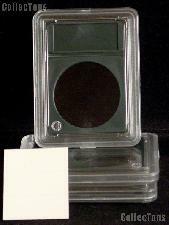 Harris permalocks come in a wide variety of sizes each with a unique and decorative background. 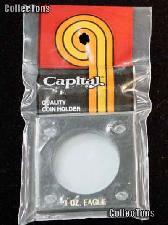 Capital Plastic holders come in several colors and sizes each with gold lettering on the face of the holder. 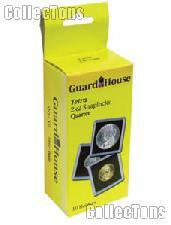 Lighthouse Quadrum holders and Guardhouse snaplocks have a solid black background while the Collector Safe snaplocks have a solid white background. 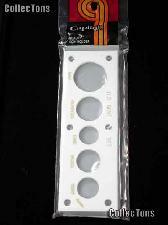 Each measures 2 inches by 2 inches. 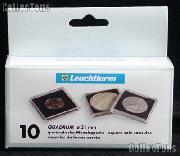 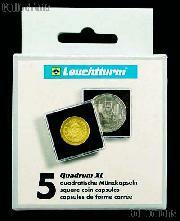 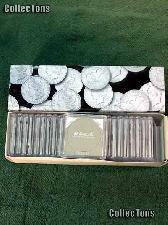 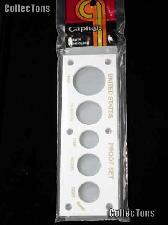 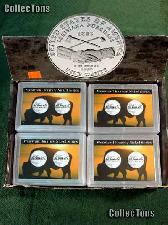 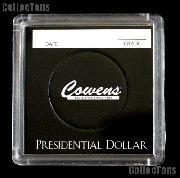 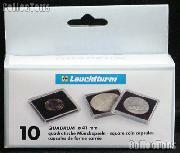 Coin World Premier coin holders have dark green backgrounds and are slab styled, measuring 2 1/2 inches by 3 1/4 inches. 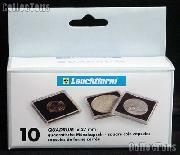 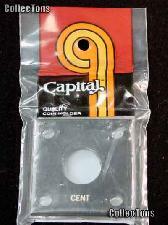 BCW Slab Coin Holders are also slab styled, measuring 2.9 inches by 2.1 inches and can be purchased as a set of holders and inserts or separately.